If there is someone who is a living proof that people can change, it is Edwin Samot. 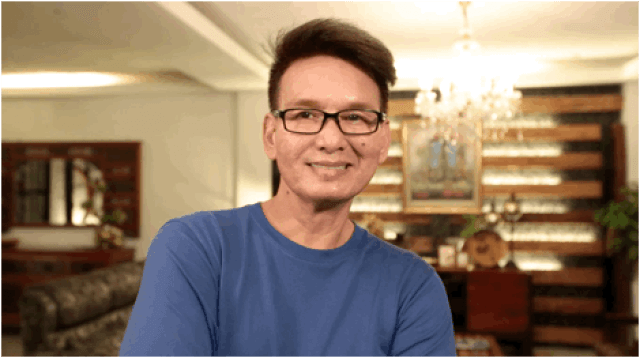 From a homeless who was frequently jailed on an almost regular basis, he is now an owner of a mansion and 16 branches of high-end salons in Cavite. My Puhunan interviewed him and he gave lessons on how he achieved his success. According to him, he started with the high-end market in mind already. He never dreamed of a small-time salon, he targeted the high-end market right from the start. When asked why he only concentrated in Cavite, he continued to share that his vision of those who are from Cavite is that they travel to Makati and the Metro just to have their hair done with quality. 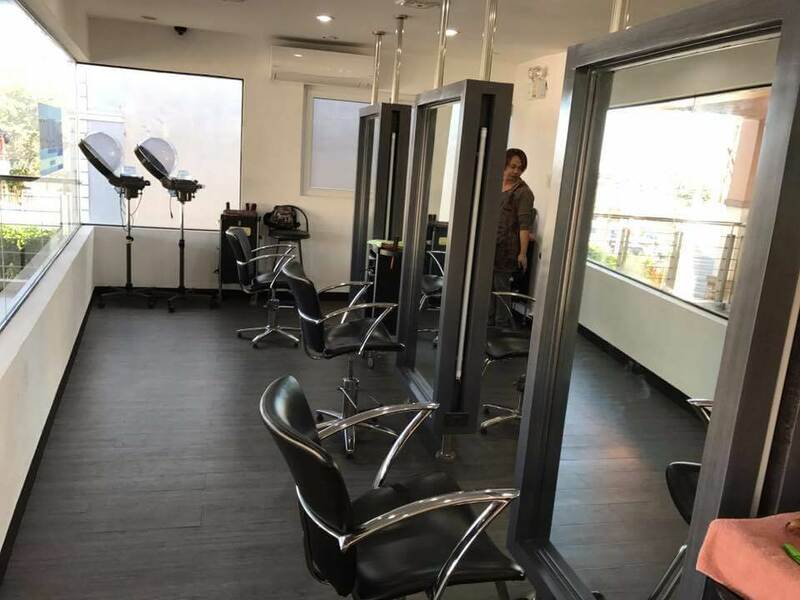 He took advantage of the demand and built his first salon in Imus, Cavite. When it was time to expand, he still chose to have his salons near the first one. His answer was that he didn’t see the point of expanding in Makati when Cavite’s development is apparent. Aside from taking advantage of his target market, he also talked about the importance of quality, identity, and trust. He shared his three important factors for anyone who wants to start. Edwin Samot Hair Design was able to gather loyal customers because of its style. Its identity that takes them apart from the others is what made his customers come back. He knew who his target market was and he did everything to reach them. He also mentioned that it doesn’t have to be expensive, just as long as you can give quality. He was able to develop trust with his people. According to him, that is his way to prevent people from robbing his business.